SVG Importer is ready to help. 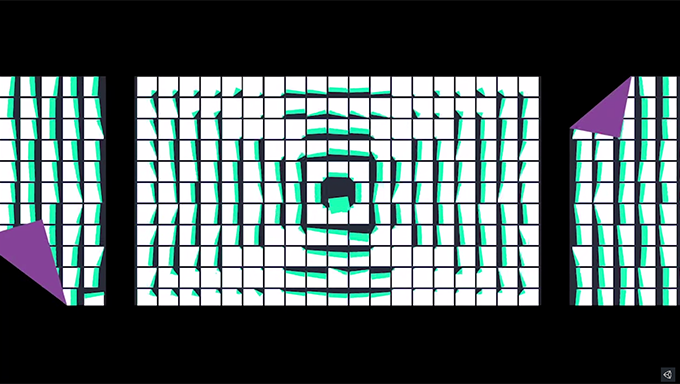 Vector graphics doesn't suffer from blurry edges or compression artefacts. You have full control over the quality of tessellation to always ensure best performance possible. Create your user interface completely resolution independent. No need to rewrite existing scripts or components. Optimise your existing workflow. 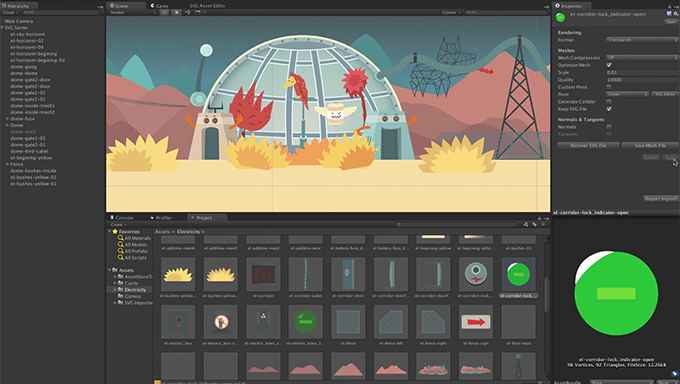 Drag & drop assets directly to your scene. Vector Graphics is prebaked during import only in editor. Your actual game loads only prebaked meshes in your desired quality without any other overhead. All shaders are well optimised and simple. Textures have to store all pixels in hard drive and memory, vector images specify only series of points which can yield in 10x smaller build sizes based on a project. Get completely free feature updates, bugfixes and support. 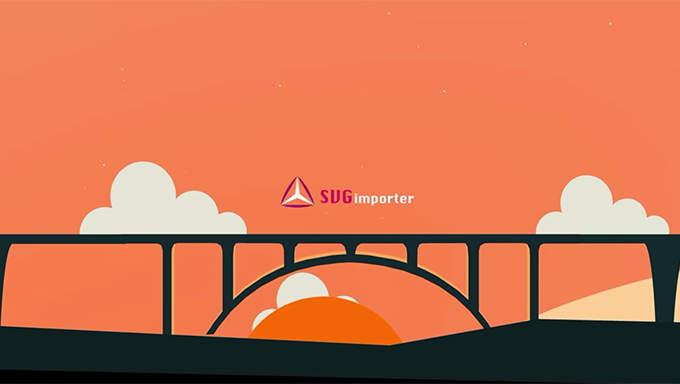 © 2019 SVG Importer | Vector Graphics Plugin for Unity3D.